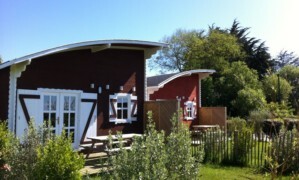 Accommodation in le Cotentin : booking. You are organizing a trip and do not know where to stay in the Cotentin ? For your holiday or week-end break in the Bay of Cotentin, browse through our selection of hotels, campsites, holiday rentals and gîtes in Sainte- Mere-Eglise and Carentan. Select and book your accommodation online. 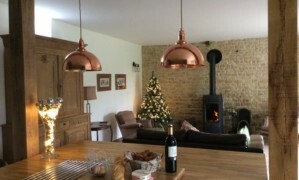 Whether you are looking for a quality hotel, a charming bed and breakfast, an attractive self-catering cottage, a campsite, or a service area for motor homes, you will find it all here… Depending on the length of your stay, and your tastes, there is a wide choice of accommodation providers in the Cotentin. Save time by booking your accommodation directly online on this website. Just passing through the Cotentin ? 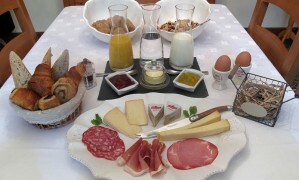 Why not choose the authenticity of a B&B ? 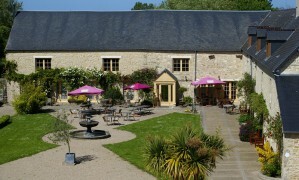 Stay in one of the hotels in the Bay of Cotentin, and make the most of your stay ! For your family vacation, choose a self-catering cottage or apartment ! 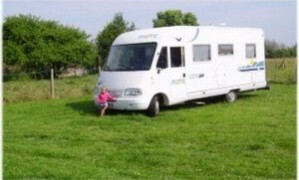 If you drive a motor home, spend the night on one of the well-equipped stopovers. Travelling with a group? 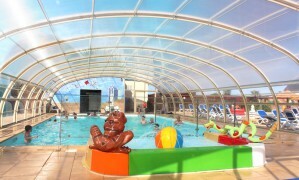 Spend an enjoyable holiday in Cotentin, Normandy, in a gîte or hostel specifically designed for large parties.